All the brides-to-be need to look after their skin to look perfect on their big day. Preparations for the wedding may give you a lot of stress, which can affect your skin in many ways. 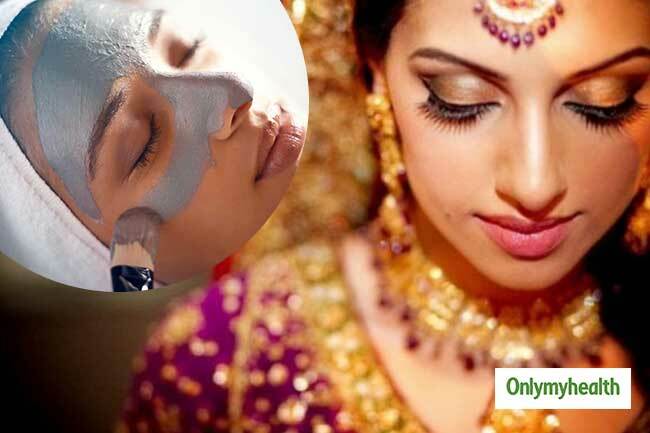 You must take care of your skin at least a month before to achieve that bridal glow. 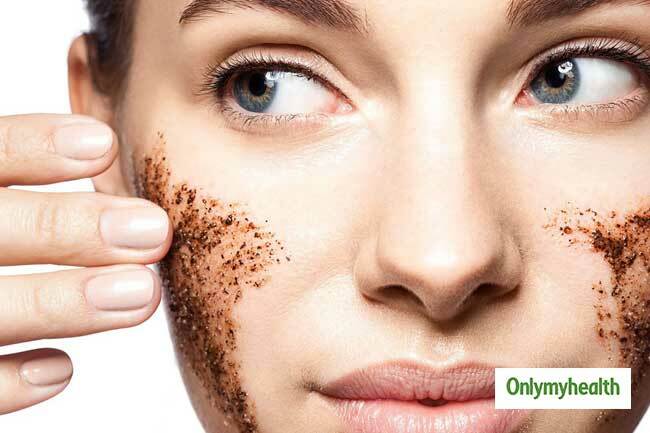 Exfoliation is an essential step to get rid of the dead cells and blackheads. You can exfoliate your skin at least twice a week. You must choose the best scrub that suits you for exfoliation. You can also make your own scrub using flour. After exfoliation wash your face with a mild face wash. Drinking enough water is the best way to flush out extra toxins from your body. When you drink enough water your body gets rid of extra toxins and makes your skin glow naturally. You must start drinking enough water few months before your wedding to see results. Not just your face, your hands and feet need extra attention as well. You must go for regular manicures and pedicures before your wedding day. You must also apply olive oil every night before sleeping for healthy hands and feet. Apply olive oil on your nails as well to promote nail growth. Blemishes can also affect your look. You can use different blemish removers available in the market. you can also try homemade blemish remover. 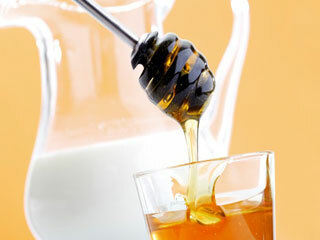 Tomato, aloe-vera, lemon juice and honey can act as great blemish removers. Stress can affect your skin in many ways. It can make you face dull. The wedding involves a lot of stress but you must try to stay stress-free as much as possible. 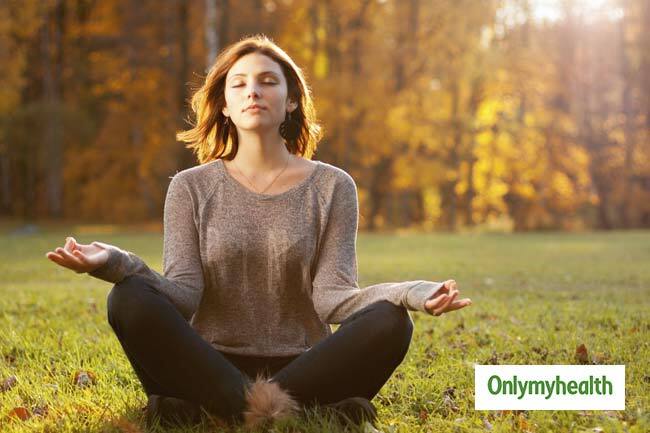 Try various methods to stay stress-free like meditation and exercising.